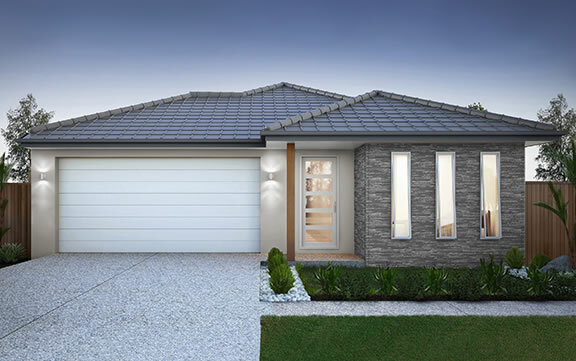 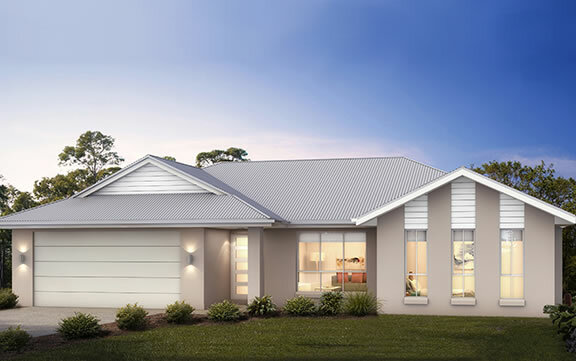 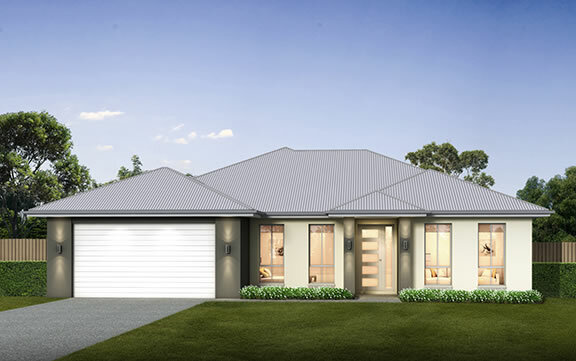 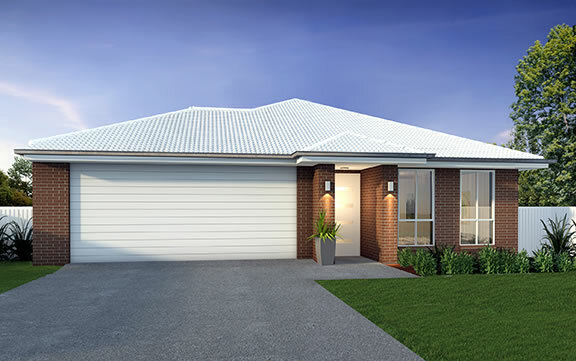 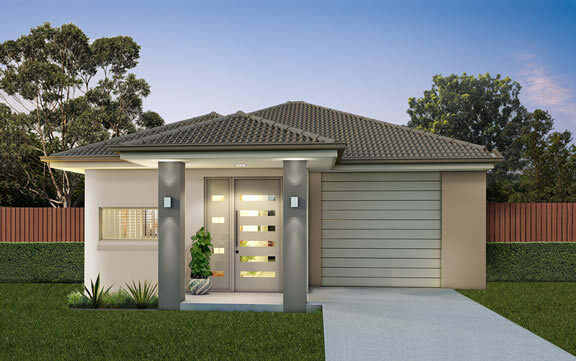 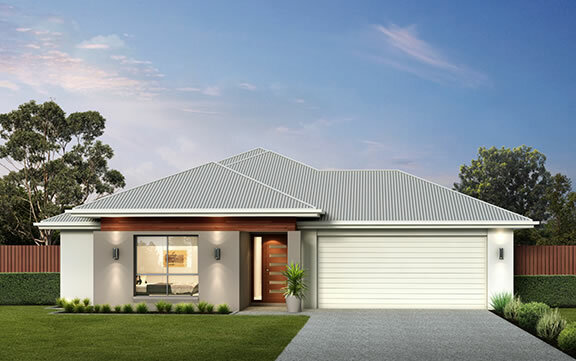 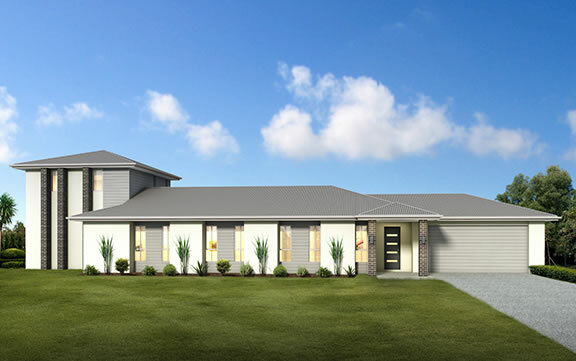 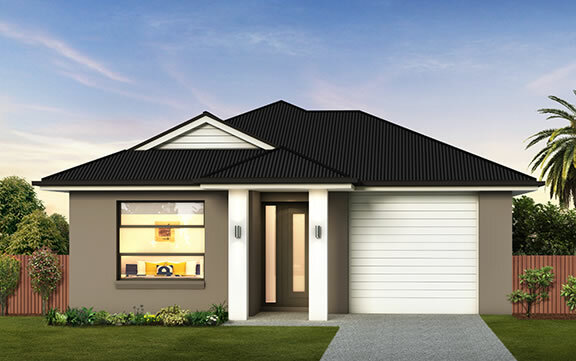 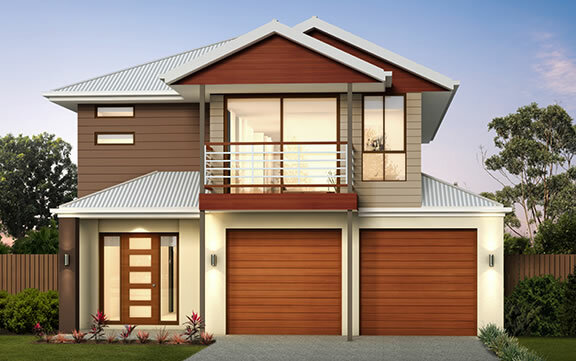 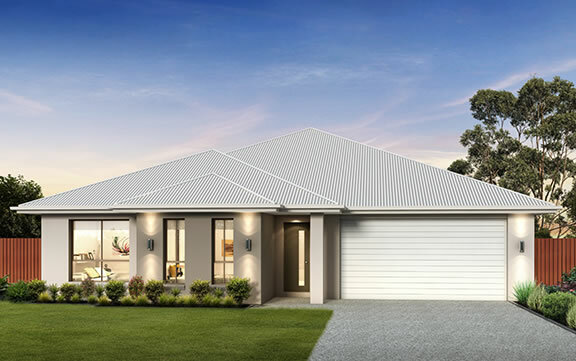 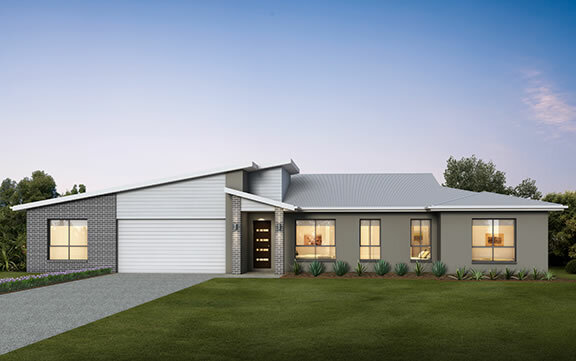 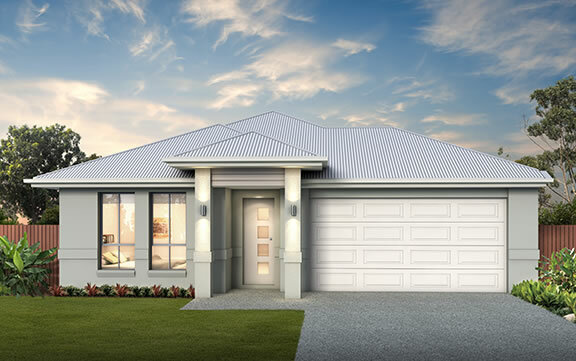 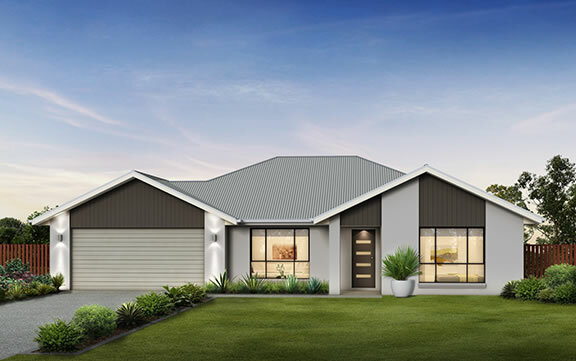 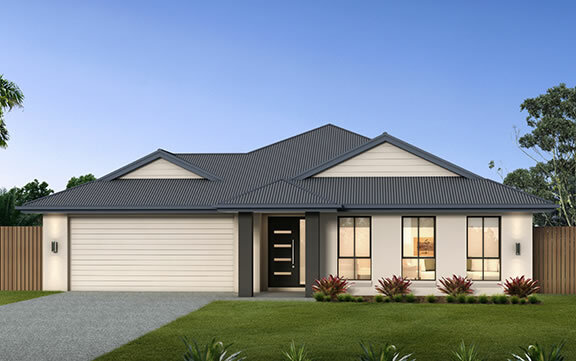 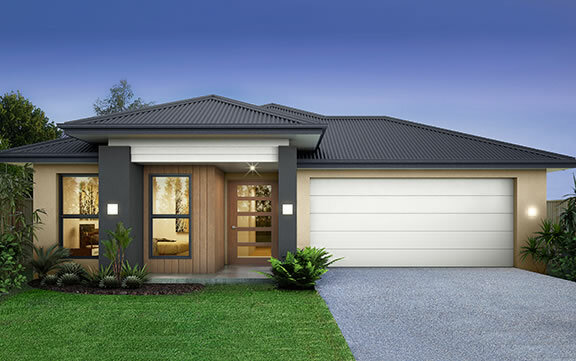 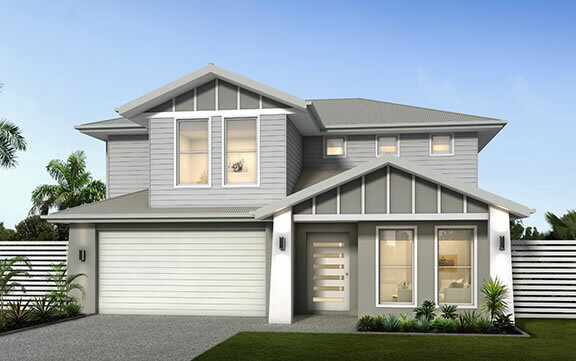 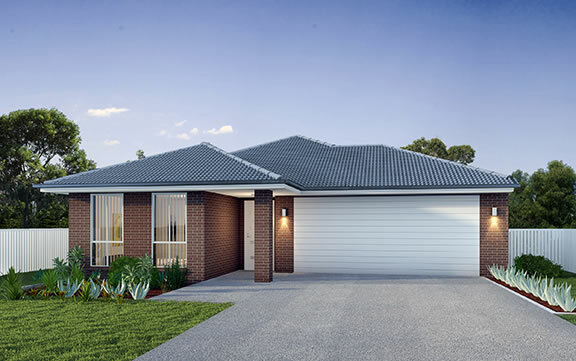 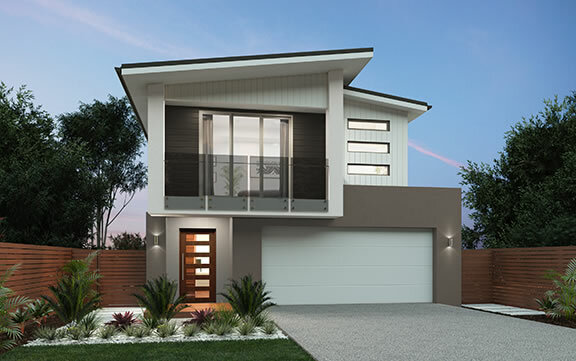 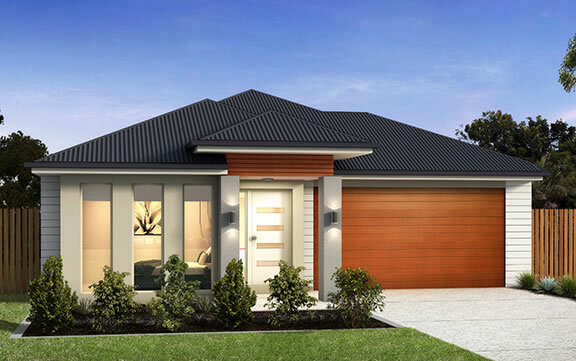 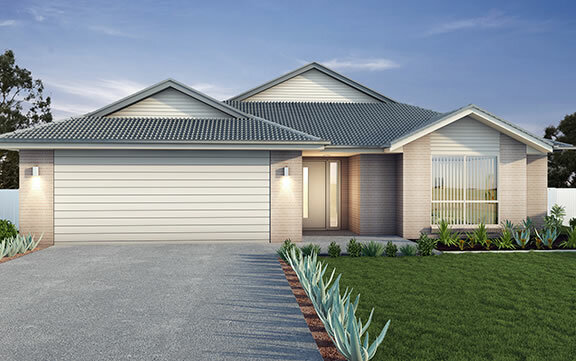 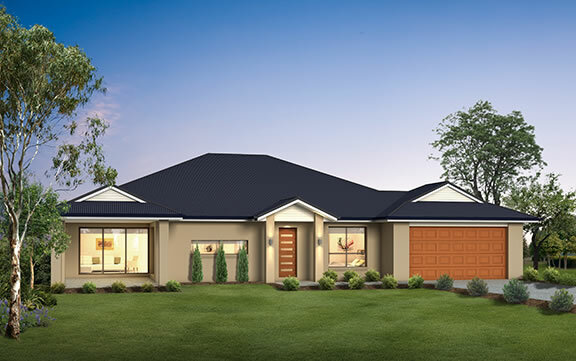 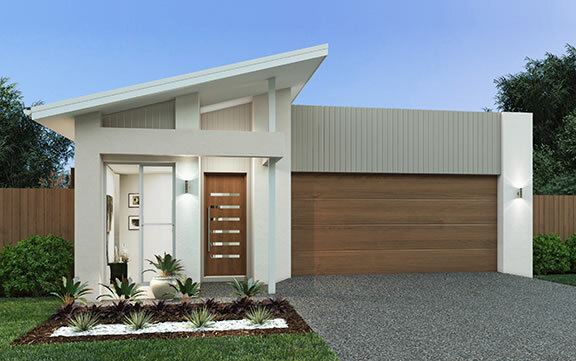 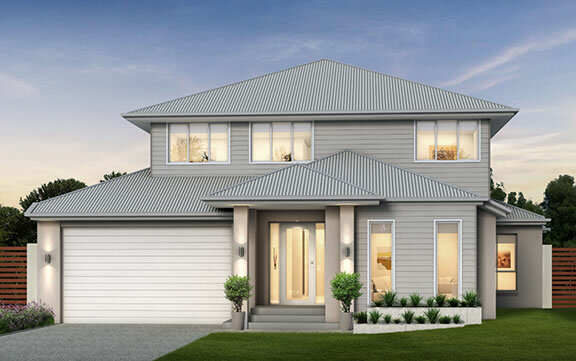 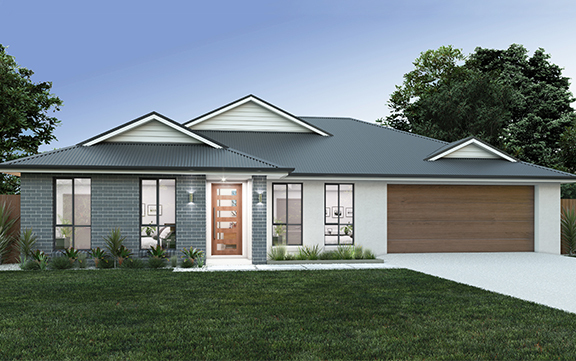 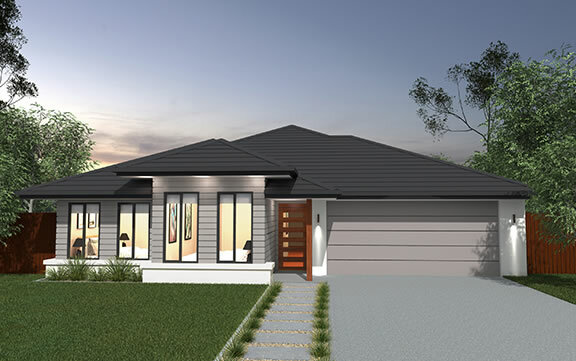 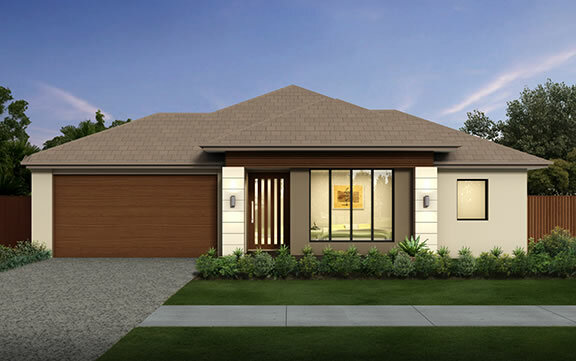 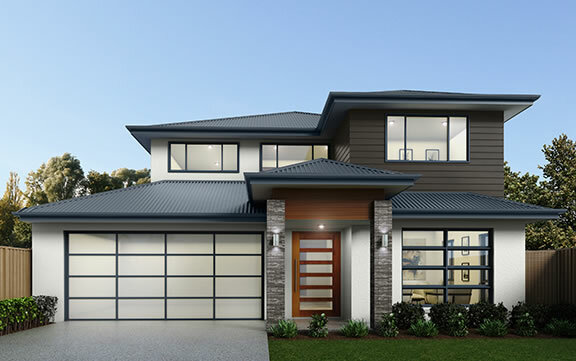 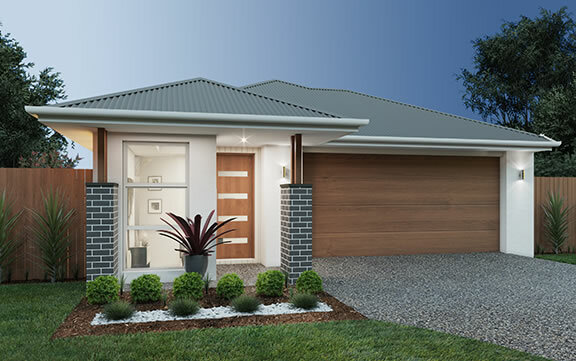 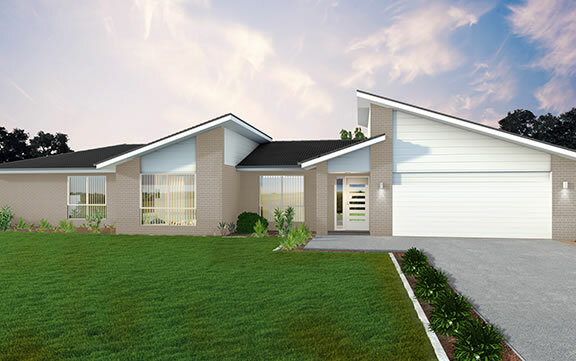 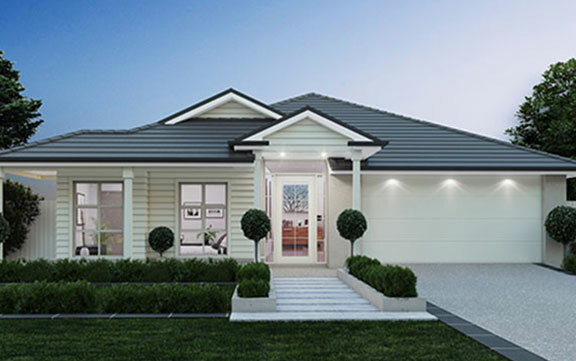 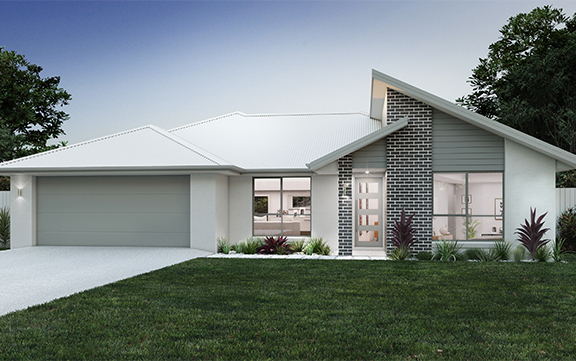 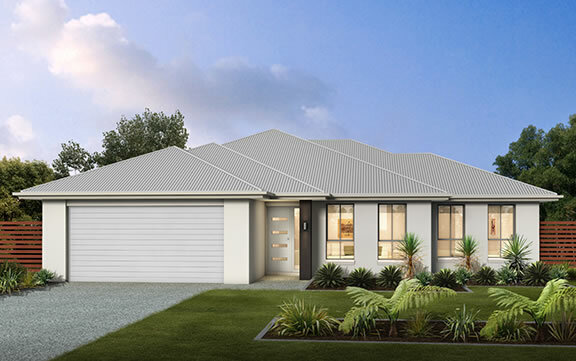 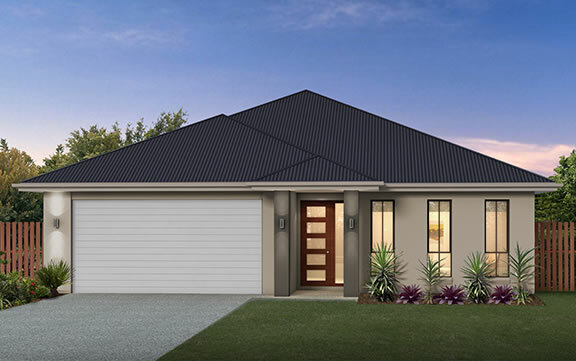 The Kensington is a well-considered design where thought has been given to families living on a smaller lot. 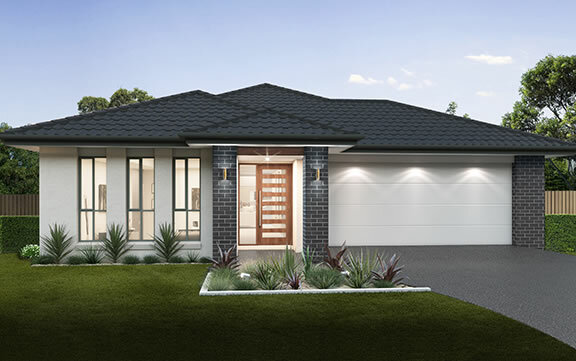 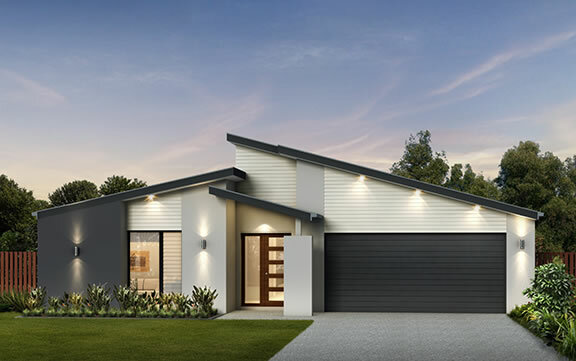 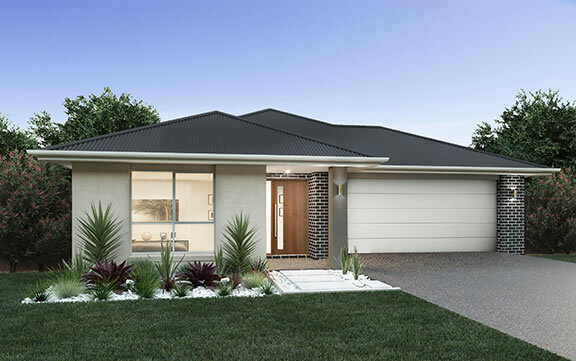 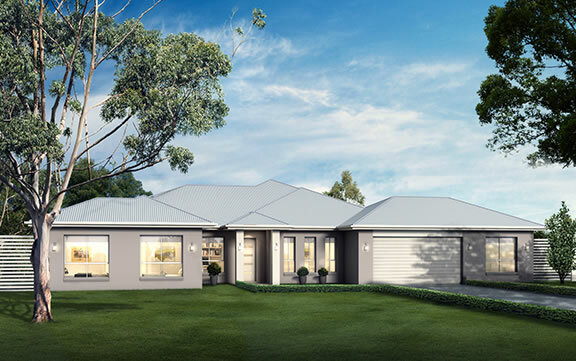 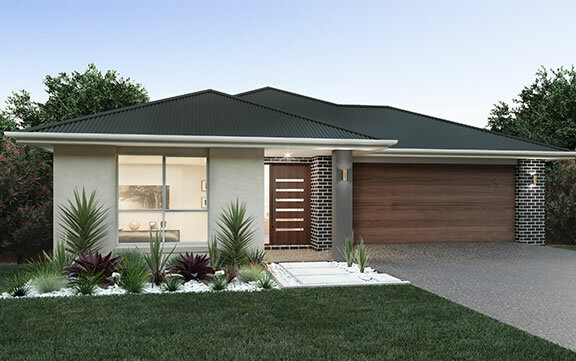 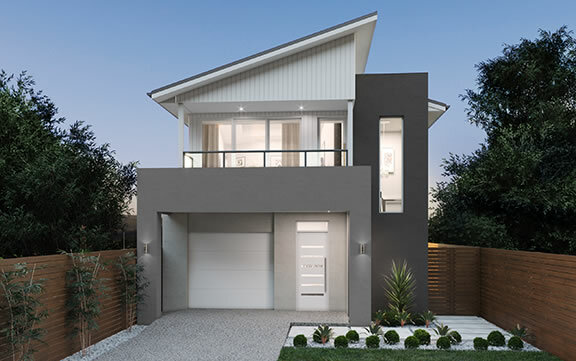 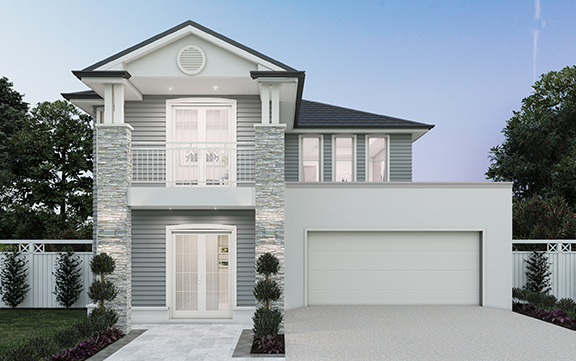 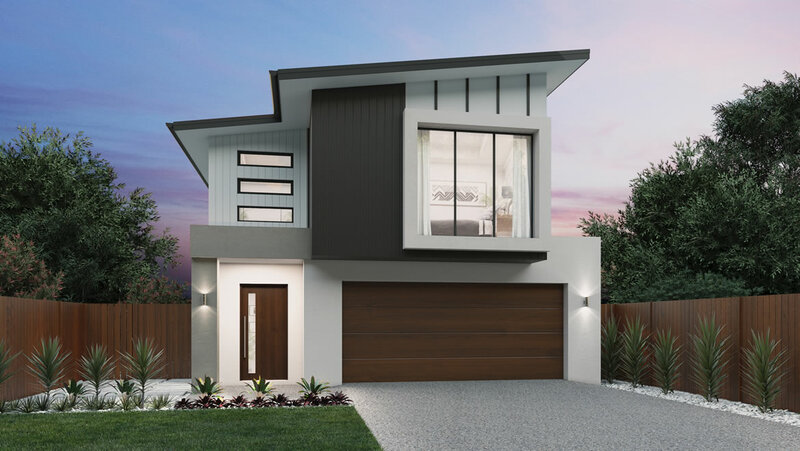 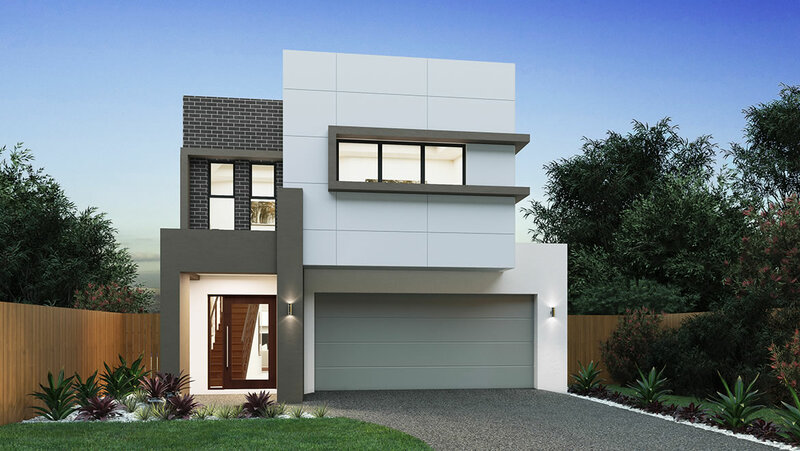 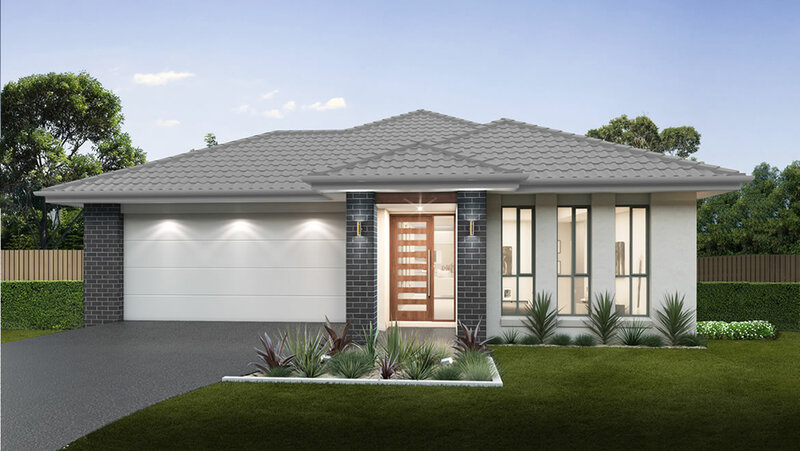 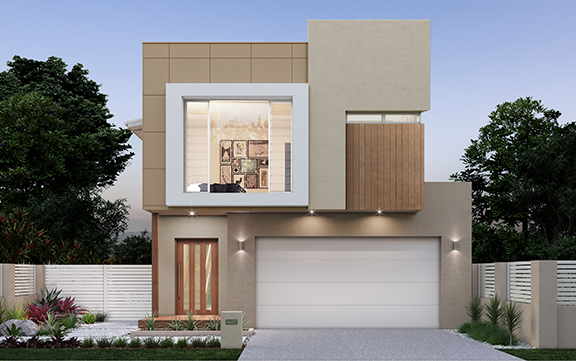 With four bedrooms and open plan living and dining areas, the Kensington offers flexible entertaining options perfect for family and friends. 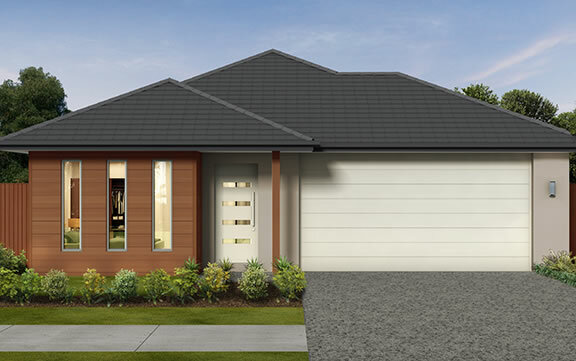 The Kensington offers the best in spacious living yet fits neatly on a narrow allotment.